If I had to name one Italian fashion label that never neglects its roots, it would be Dolce & Gabbana, without a doubt. The designing duo has shown their love for their Italian / Sicilian roots in multiple collections throughout the years and they continue to do so for their beauty line as well. 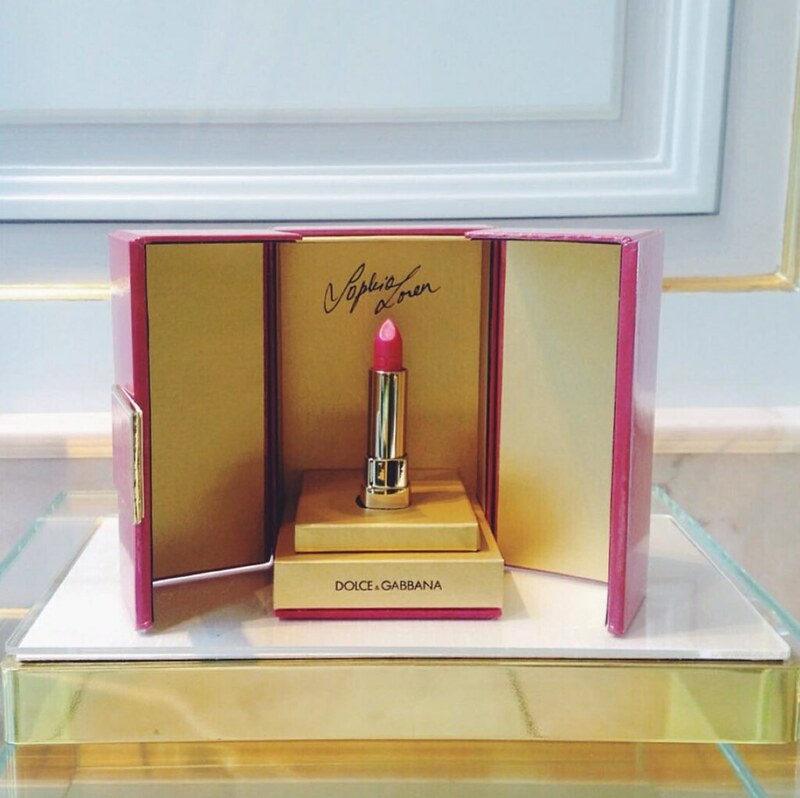 "More than just a lipstick, Sophia Loren N°1 is a loving tribute from Dolce & Gabbana to Sophia and all women. The colour makes it truly unique: a bright cherry red created by the designers with Sophia Loren to enhance the deep pigmentation of her lips. It's her red, it's her signature." After letting Italian actress Monica Bellucci star in their campaigns for years, Dolce & Gabbana went for another mature, voluptuous woman -- breaking the pattern of the classic topmodel image: young and preferably without too many curves. I can only encourage Dolce & Gabbana's view on this and for showing us that beauty can be found in all ages and shapes. The lipstick was released only yesterday, but I wish you good luck on getting your hands on one (if you're planning to). 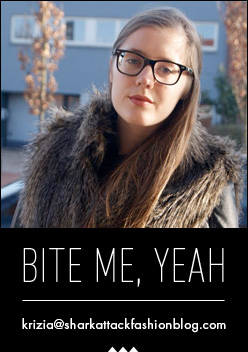 I've read that the lipstick is already sold out in most places. Thank you! I wish you a great day as well. Haha, we kunnen het proberen.